The Cabinet Committee on Economic Affairs (CCEA) on 16 May approved the new coal linkage policy-Shakti-for the power sector. The CCEA said that Shakti-Scheme for Harnessing and Allocating of Koyala (coal) Transparently in India-has been envisaged to make optimal allocation of coal across power units. According to CCEA, under the new policy, coal will be made available to all power plants in "transparent and objective" manner through the auction route. The new policy mandates that coal supply auction be made on the basis of "linkage allocations to IPPs (independent power producers)", which will result in "cheaper and affordable" power. 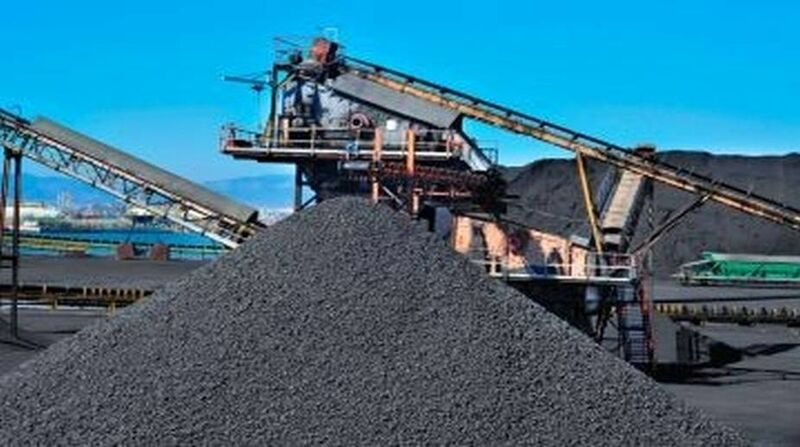 The earlier New Coal Distribution Policy (NCDP), 2007, had introduced a system of issuance of LoA (Letter of Assurance) wherein requests for linkage were forwarded to the Ministry of Power for its recommendations. "Allocation of linkages for power sector shall be based on auction of linkages or through Power Purchase Agreement (PPA) based on competitive bidding of tariffs, except for the state and the central power generating companies and the exceptions provided in Tariff Policy, 2016," an official statement said. "Approved framework ensures that all projects with linkages are supplied coal as per their entitlement; ensures rights of coal supplies for FSA holders and signing of FSA with LoA holders."